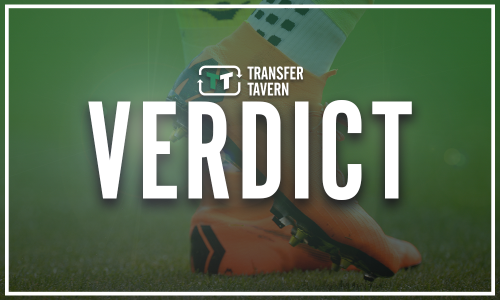 Report: Gerrard receives injury boost ahead of Maribor clash | The Transfer Tavern | Where football transfer rumours fly or die! 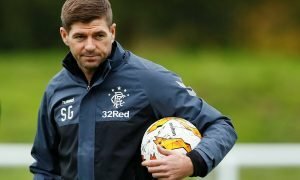 Rangers are preparing for their Europa League clash with NK Maribor on Thursday and Steven Gerrard is thought to be hopeful he could have a number of players available. 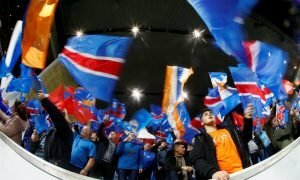 The Light Blues hold a two-goal advantage over their opponents following a 3-1 victory in the first leg at Ibrox and will feel confident that they can get a result when they meet in Slovenia. Gerrard is confident that Ryan Jack will be available for the clash after missing the last two matches with a concussion following the concussion he sustained against Aberdeen. Speaking to the club’s official website, the manager said: “Ryan is back in full training today (Tuesday) so assuming he gets through today and tomorrow he will be available for selection. Gerrard has also revealed he is hopeful that Lassana Coulibaly and Scott Arfield available for the clash as well, with both having featured regularly during the season. “Lassana has recovered quite well and we don’t think it is a big issue, we think it is more down to maybe fatigue,” he added in regards to Coulibaly. 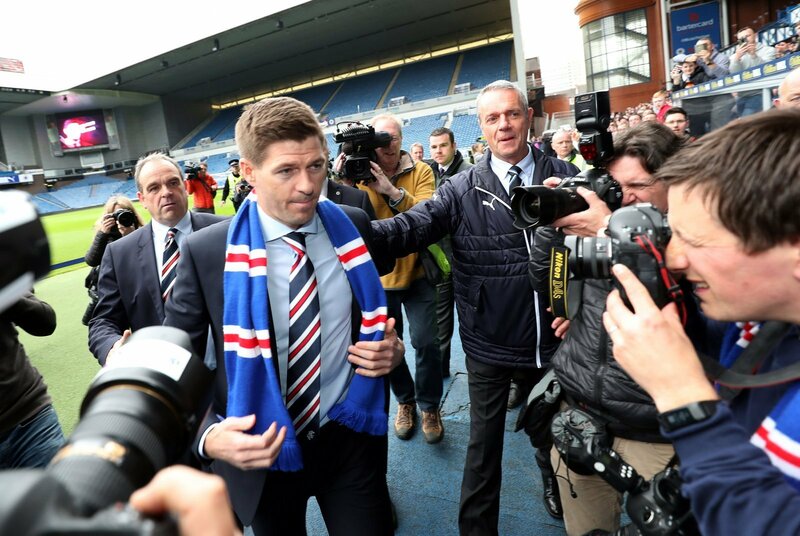 Rangers will be feeling confident about their second leg and should progress to the next round of the Europa League. The Light Blues are yet to taste defeat under Gerrard’s management, and their chances of retaining that record will have been boosted by the availability of Jack, Arfield and Coulibaly. 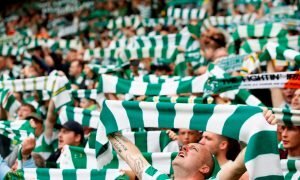 However, the manager will not want his side to take their foot off the gas and will want to see an improved performance from his players once again.